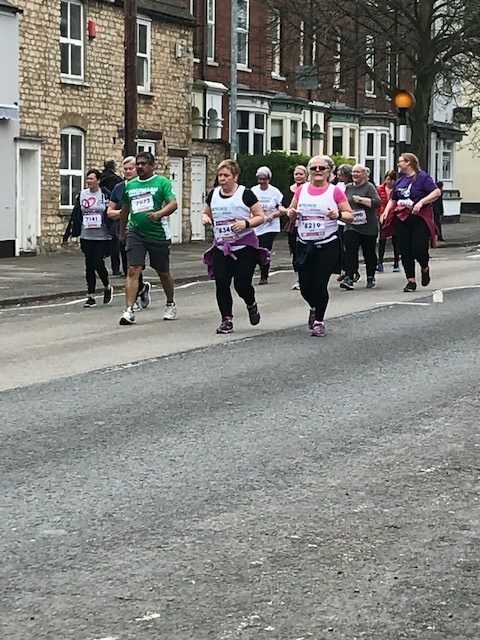 Just after Christmas, for the fifth consecutive year, the Princebuild team began their training for the Spring charity 10k. 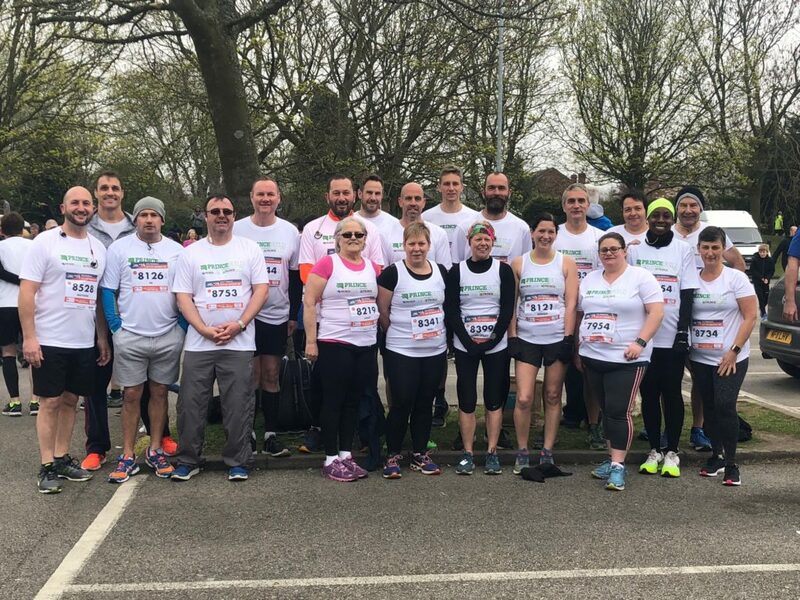 This year the ASDA Foundation City of Lincoln race was selected and 21 runners signed up to raise money for The Sue Ryder Thorpe Hall Hospice and Macmillan Cancer Support. 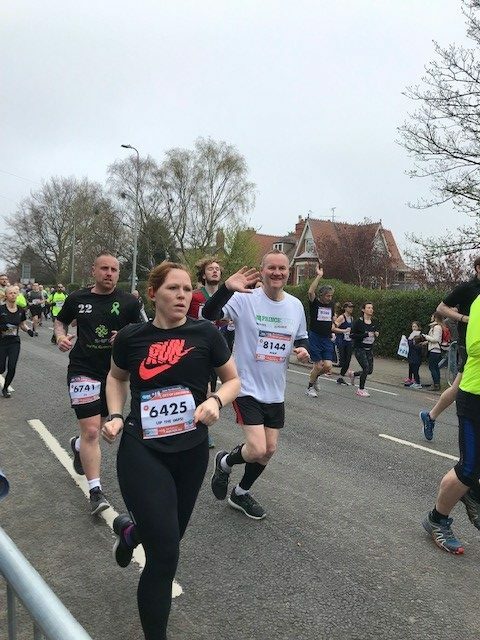 On Sunday 7th April, 20 of the runners pounded the streets of Lincoln to complete the run. 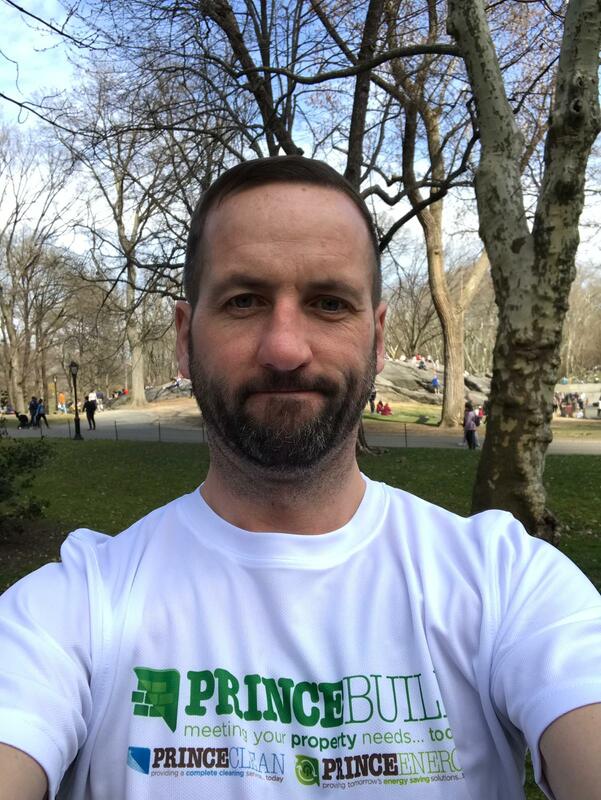 The final runner who had been called away on urgent business, didn’t want to let the team and sponsors down, and duly put on his race t-shirt and completed his 10k around New York City’s iconic Central Park! Donations are still coming in but the team expect to raise over £4,000 which is an amazing achievement and will be a great boost to the chosen charities. 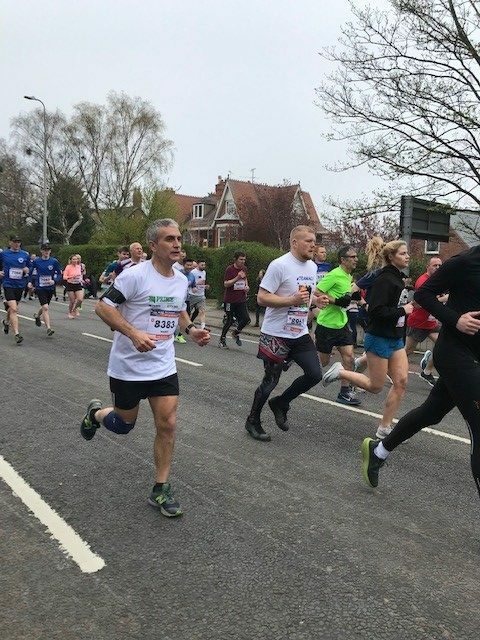 Over the five years that Princebuild have been taking part in these running events they have raised well in excess of £20,000 for their chosen charities. It’s important to remember that most of those taking part are not regular runners, they train really hard to be able to complete the distance and put in a lot of time and effort to achieve their goal. 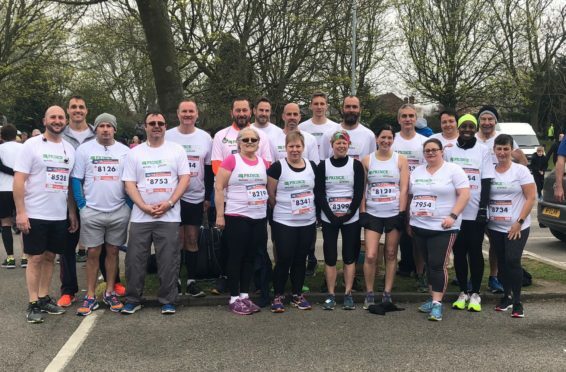 In addition to the runners and supporters attending the event on the day, the team have also been well supported by some of the company’s key customers, suppliers and sub-contractors who kindly sponsor the teams race t-shirts. In return they have their company logos featured on the back of the shirts. This year the shirts were generously sponsored by; The Energy Cell, Beecal Electrical, John Day Decorating, Premiair, HBP Systems, Jensen Security, Curo Wealth Management, Kamarin Computers, MCS Interiors, King of Flooring and Smiths Motor Group. Many other donations were received to help the team towards their fundraising target and they are very grateful to everyone who contributed. If you would like to make a donation to celebrate the teams efforts it’s not too late and you can do so here.